The second (and final) call for application experiments aims to accelerate solutions that apply electronic components, sensors, smart objects and systems across health, agrifood and manufacturing (Industry 4.0) sectors. Total funding amount: € 1.610.000. Apply: Win up to €200,000 (equity-free!) per application experiment, along with tailored tech & business support. 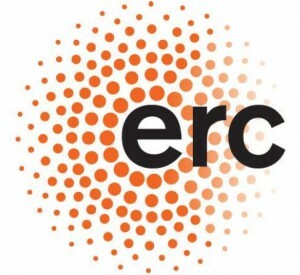 ERC Consolidator Grants are designed to support excellent Principal Investigators at the career stage at which they are consolidating their own independent research team. Up to €2 mio are available for projects of up to 5 years duration. The call closes on 15 February 2018.